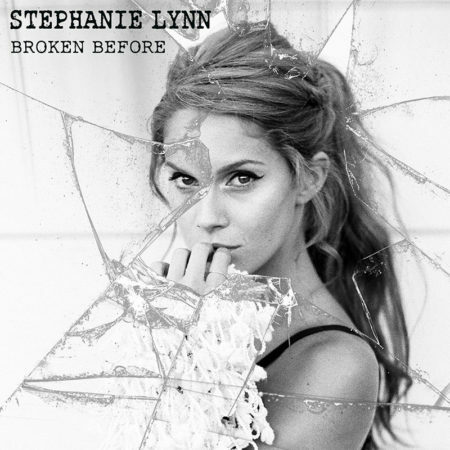 At first glance actress and singer-songwriter, Stephanie Lynn, seems like another sweet girl-next-door but after listening to her music, you see that she is so much more than meets the eye. 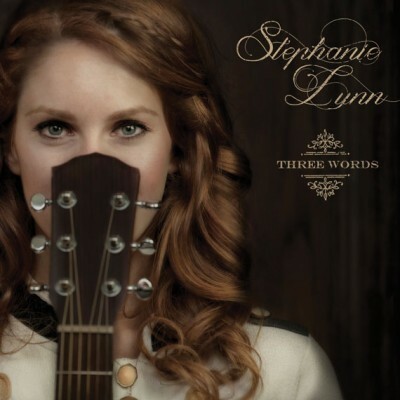 An eclectic blend of folk-pop Americana, her songs are filled with raw stories and emotions that draw you into the world of this Green Mountain Girl. Stephanie grew up in an old farm house in Vermont, the Green Mountain State, and was raised with an appreciation for nature, healthy living and smiling at people. Always politically minded and earth conscious, Stephanie aspires to effect positive change in the world through her art by tapping into and expressing the more complicated aspects of the human experience.